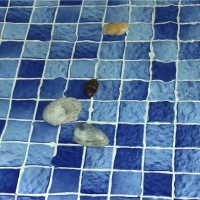 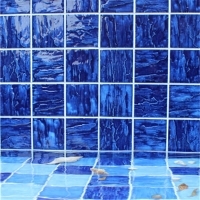 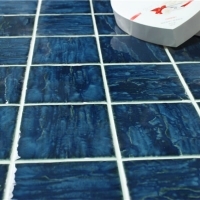 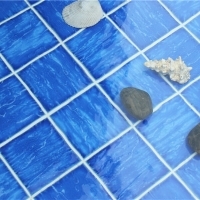 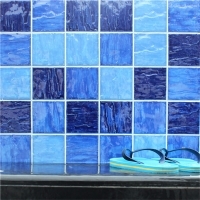 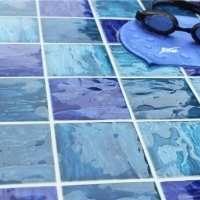 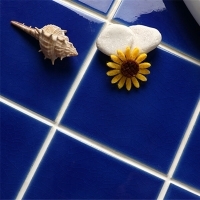 If you wanna create a ocean style to your swimming pool or other home space, MM-Mosaic's yale blue pool tiles will make you surprised! 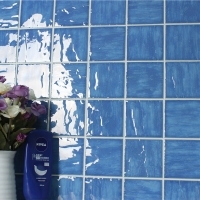 4 inch large size and mesh-mounted element will take you less time in installation work. 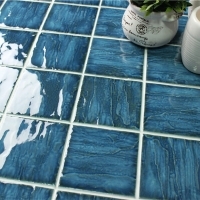 If you are in market for our product, do not hesitate to contact us for price and samples.